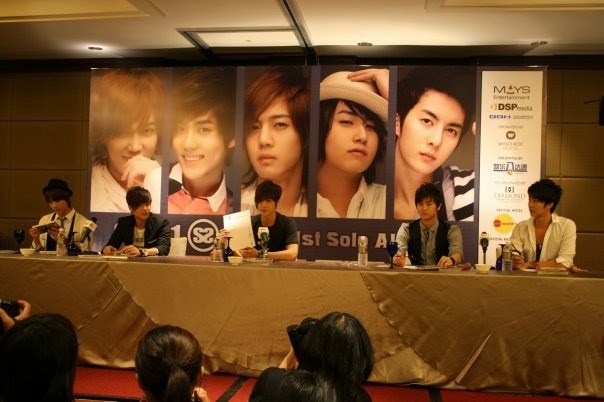 The first ever K-Pop event I have been to was SS501 Fansign at One World Hotel, PJ. This was back in 2009, September 3rd - a Thursday to be exact. As this was my first time meeting a K-Pop group in person, my feels were understandably all over the place. 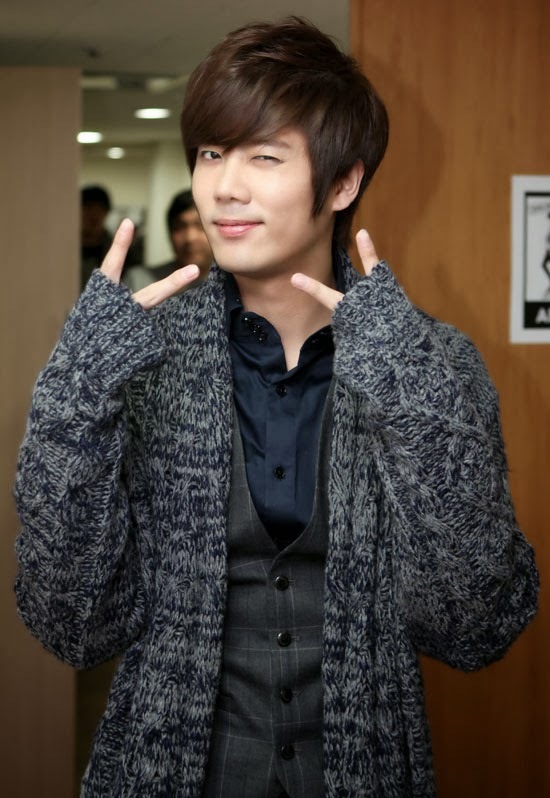 Not to mention, I was freaking in love with Kyujong. So meeting him that day was almost like meeting a long time crush for a first date xD He's my Man! I remember I hurried my lecturer to end the class early that day just so I could go to the event. K-Pop still being in its infancy in my country (it wasn't as big as it is now...which really, still isn't all that big compared to other countries..hmmph ._. ), he laughed when he heard the name of the group I was so eager of meeting (can't blame him though, K-Pop does come up with some crazy group names). I just retorted with a "They still look 500 times better than you." That shut him up. Then he huffed, "Plastics." With an eloquent roll of my eyes, I stalked out. (It was cool, it wasn't a real fight 'cuz he was just one of those dorky lecturers every student liked to get into dorky fights with,lolz). I went with three other friends. Two of them weren't really fans of K-Pop, I guess they were just curious to see idols in real life too. One of them already had friends lining up (we got there quite late), so the friends helped us buy the SS501 albums for us to sign. The line was really, really long. I remember the shorter the distance from my standing spot to the entrance that led to the hall where SS501 were currently sitting in, the more nervous I got. Going to the dentist would've been less nerve-wrecking than this. I was so nervous yet excited at the same time that I turned into a blubbering mess. I kept wondering what things was I supposed to say once we actually get inside. Shouldn't have bothered with the thought. 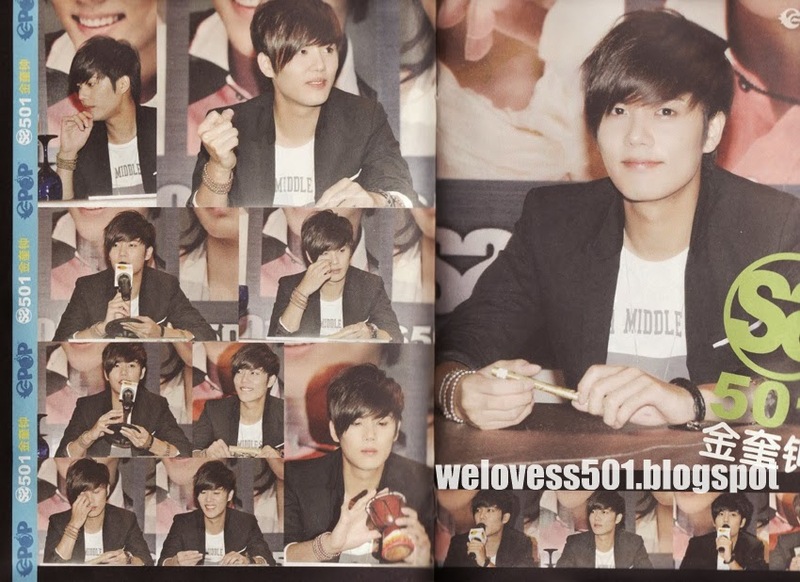 You see, once I was really standing in front of Kim Kyu Jong, I got so star-struck that my mouth sealed itself shut. Yep, I missed my chance to talk to one of my ideal oppas because I found him too beautiful to be true. In my defense, he totally was - and still is. He just smiled at me while he signed a copy of his group's latest CD and I smiled stupidly back. But I couldn't utter a word. Then again, even if I had spoken I don't think he would've understood me - A) I don't speak Korean, he doesn't speak English and B) I would've totally spazzed incoherently instead of talked like a normal human being. I wonder if I unnerved him with my staring though. Mianhae oppa, you were just the most beautifulest creature I had ever seen *_* It was only when he was handing the CD back to me that I snapped back to life and managed to cheerily say out loud, "Kamsahamnida oppa!!" I think he stared at me like I'd lost my marbles - or maybe he was just surprised the mute girl could talk. Haha, anyways, still one of the best moments in my life! Unfortunately for me and my friends, we couldn't get all five signatures. We had to choose only one person to get an autograph from. 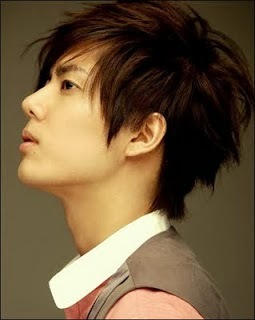 I, of course, had chosen my Kyujong oppa♥. I have to get this off of my chest, even though I know SS501 might never read this. I still want to send a message to the universe, law of attraction, am I right? 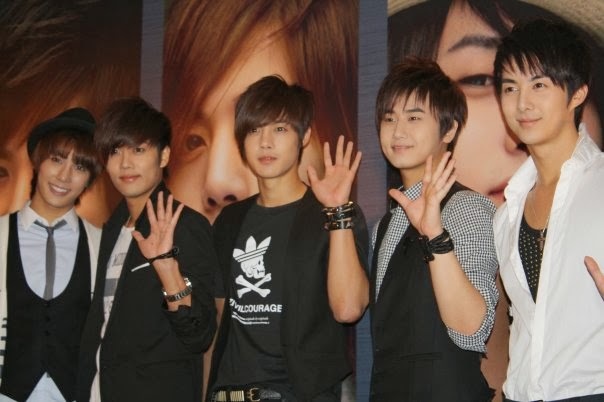 Anyways - SS501 please make a full comeback again. You don't know how much it broke my heart when you oppas announced that you were signing up under different companies after your contract with DSP ended. 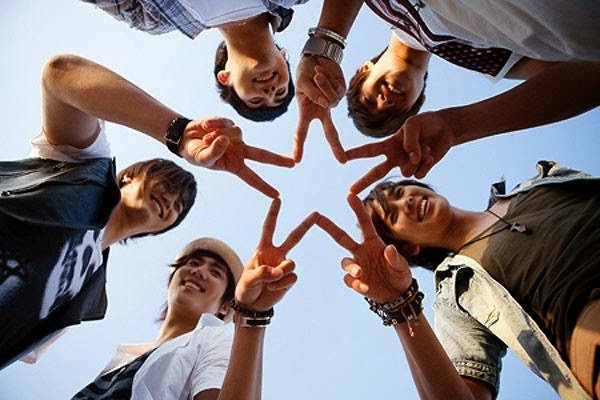 Thank you for the promise of sticking together as SS501 despite being under different labels, but we have yet to see you come together as five again. Sob, typing this is making me feel like crying. Okay, I'm gonna stop now. Damn, who's cutting onions in here? *Note: Not much personal pics 'cuz I don't want anybody all up my personal biz,lawlz! JK, truth is I didn't have any money to buy a camera. Still don't. Yes, my life is sad. There goes those onions again.